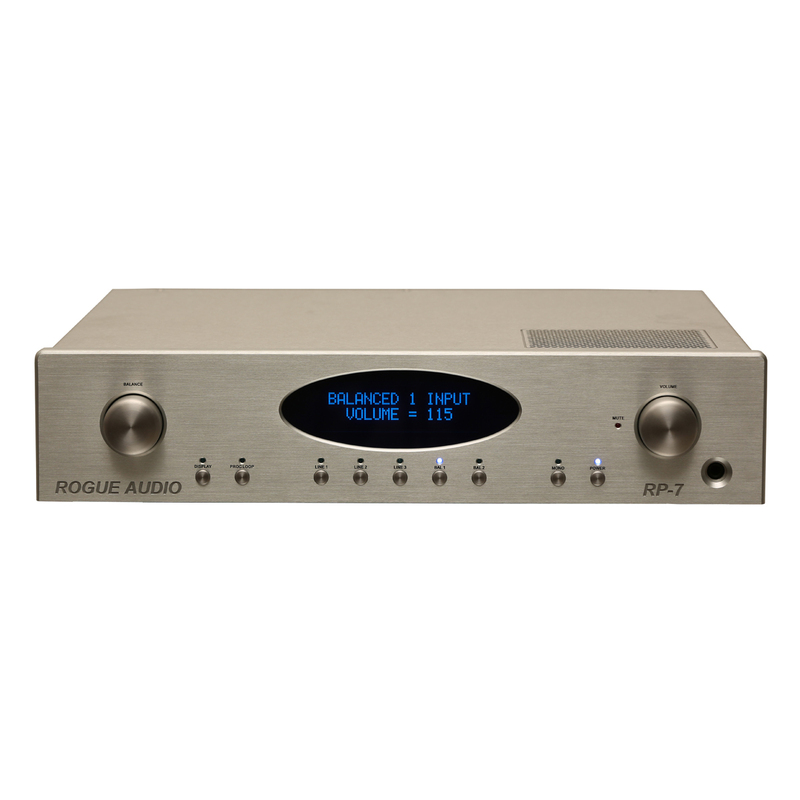 The RP-7 is Rogue’s first balanced preamplifier designed on the cutting edge RP-X hardware and software platform and every aspect of the RP-7 design is aimed at maintaining near perfect signal integrity. 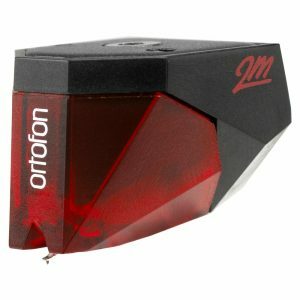 Beyond the computer optimized circuit topology, all of the capacitors, resistors and other critical parts are of ultra-high quality assuring the highest sonic integrity. 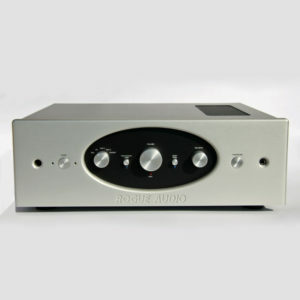 The sophisticated electrical design is based on pure class A tube amplification with mosfet output buffering to provide huge drive along with super low output impedance. Beyond the excellent sound, the feature-rich RP-7 provides all of the functions demanded of a luxury hi-end preamp. 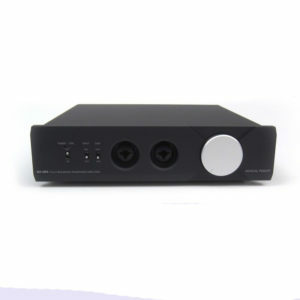 Included are a home theater bypass, processor loop, mono button, display, slow start circuitry, and a host of other features. A full function remote provides additional convenience. 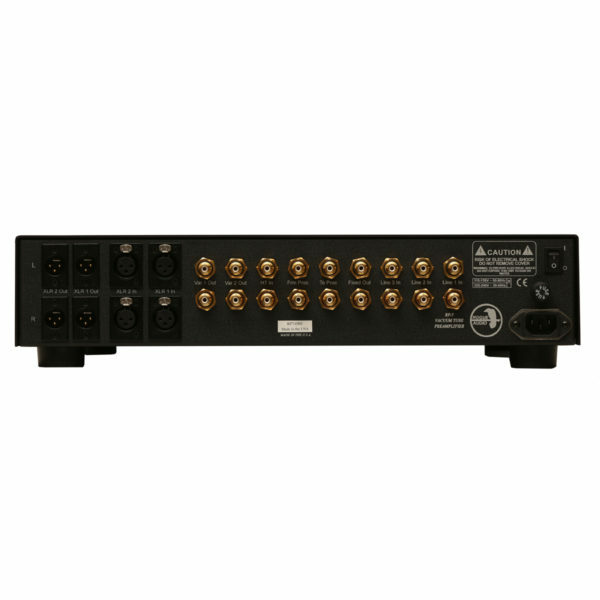 Two pairs of XLR balanced inputs and three pairs of RCA line-level inputs allow for numerous source components while two pairs of XLR balanced outputs along with two pairs of RCA variable outputs facilitate a wide range of output connectivity. 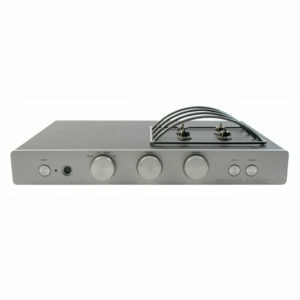 Also included is a high power tube based headphone amplifier capable of driving even the most difficult headphones. The attractive industrial design includes an easy to read OLED display that further enhances the preamp’s sleek and elegant appearance. 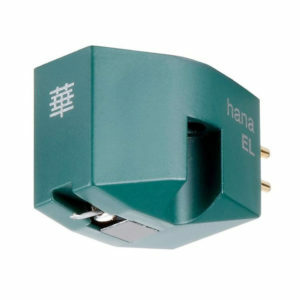 The display provides all relevant information in large easy to read azure-tinted characters. The ultra-high quality tactile buttons and knobs further add to the exclusive feel of the RP-7.